Bernadette McDonald’s 2011 mountaineering history book Freedom Climbers has garnered yet another accolade. The French translation was awarded Grand Prize at the Salon du Livre de Montagne de Passy earlier this month. To date, the book, which was published in Canada by Rocky Mountain Books, has appeared in eight countries and translated into five languages. It had already been awarded several mountain literature awards, including the U.K.’s Boardman Tasker Prize, Grand Prize at the Banff Mountain Book and Film Festival, the American Alpine Club Literary Prize, and India’s Himalayan Club Kekoo Naoroji Award for Mountain Literature. The book tells the story of a group of 20th-century Polish adventurers who became the most accomplished Himalayan climbers in the world. 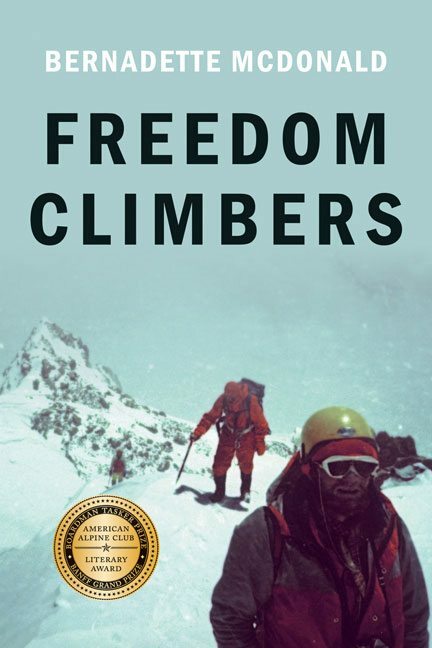 As the group endured life in their dreary postwar communist country, mountaineering became a way to (literally) rise above the Iron Curtain. 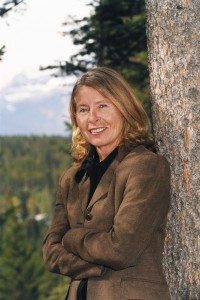 For her next book, McDonald returns to the Himalayans, this time to focus on a group of Balkan climbers during the Cold War. RMB will publish the text in fall 2015.